Thank you for the opportunity to work on your behalf and serve you with parenting information and support that can change the world. 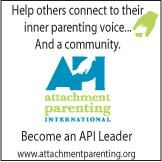 Your support has helped sustain API's work and helped a movement continue to grow. We hope you will join us in the new year as we carry the mission further, increase and expand our resources, plan for international and regional conferences, and improve our ability to present our impact. In addition to the various Links in this issue, you will find our upcoming Support Group meeting dates and locations. We hope you might make plans to attend, introduce a friend to a meeting, or become a Leader and consider holding a meeting of your own. We congratulate our API Leaders celebrating anniversaries, including our API Leader Liaison, Kendrah, who has been a Leader for 11 years (! ), and have listed their names and years in gratitude for their service. Parents and professionals drift more and more to the convenience of online support, available day and night. API finds this support wonderful and works to provide it too, but we also hold that these Support Groups in local communities and the Leaders who make them happen will always be vital to fostering real support and community for parents. Our work at API is to be an advocate for local support and to work to build community that supports parents and nurtures children. Like the art of breastfeeding that was being lost, along with so many other life-sustaining practices, the art of community must be preserved, taught, promoted, experienced, and advocated. 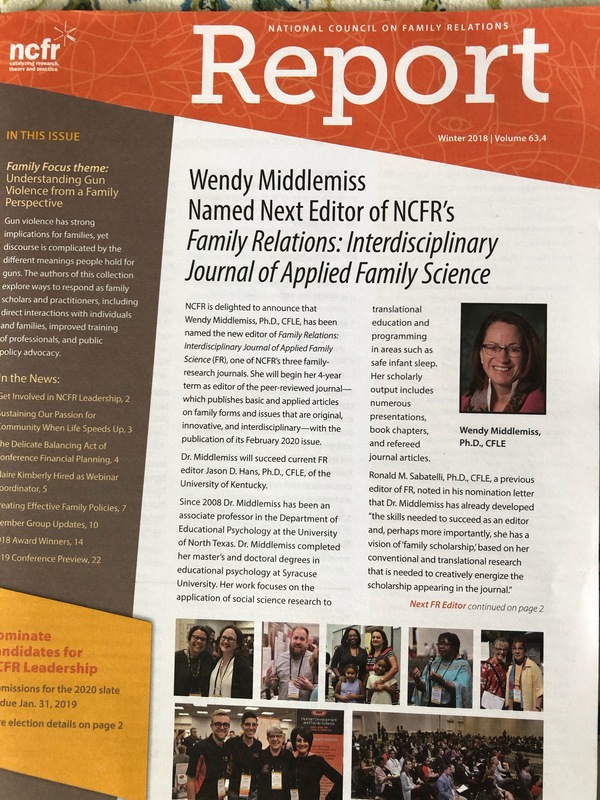 This takes connecting, partnering, writing, publishing, accrediting, and more--tangible and intangible work of many hours of effort to foster nurturing communities of support. It's never been more clear that we need to reach out to each other to connect and foster love and support--for ourselves and our children. Please join with us in 2017 as we actively nurture peace and community by raising our children with compassion and joining together for a common goal. This month, we bring you a new issue of The Attached Family magazine: Parenting Without Shame, API's 2017 Annual Appeal campaign, Holiday tips, new research, Spanish Breastfeeding Support, Why AP is vital to changing our world, and more! Read Editor's Picks below, or click through to read all the parenting news and research. We invite you check out Arm's Reach Co-Sleeper, Baby Matters, and browse other books, carriers, services, toys, childbirth classes, artwork, and expert help, and do well while doing good. Remember the API Store and Marketplace for your holiday shopping!